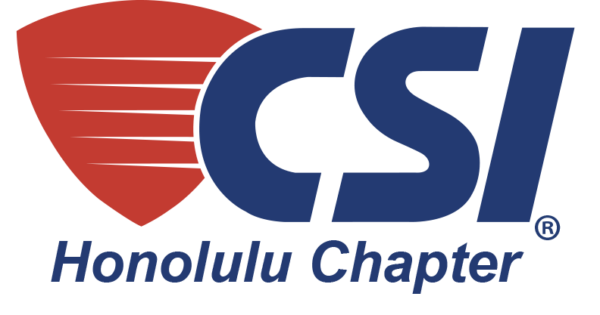 As a followup to February’s presentation by G70, CSI went on a walking tour with thanks to Allied Builders. 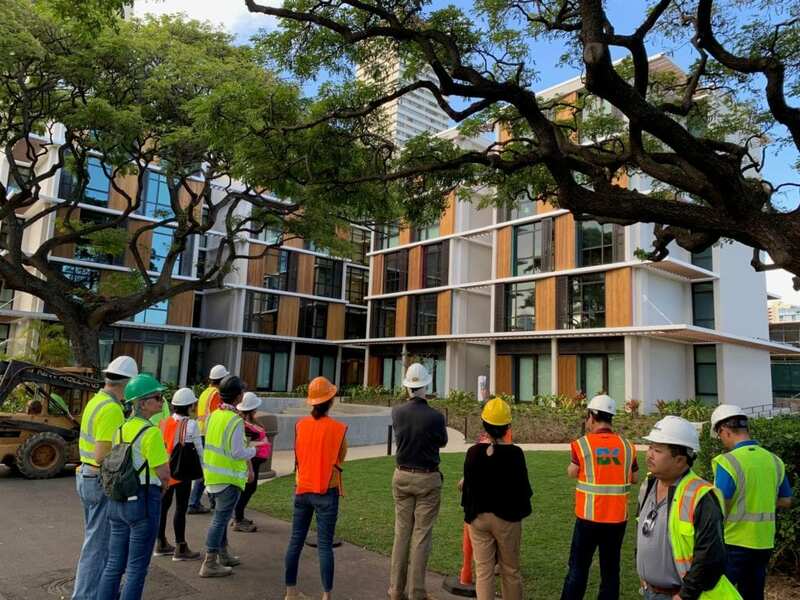 As part of Iolani School’s Campus Expansion, the Kindergarten-First Grade (K-1) Community will feature 10 new classrooms in five buildings, each connected by a covered lanai and arranged around a large natural playground. 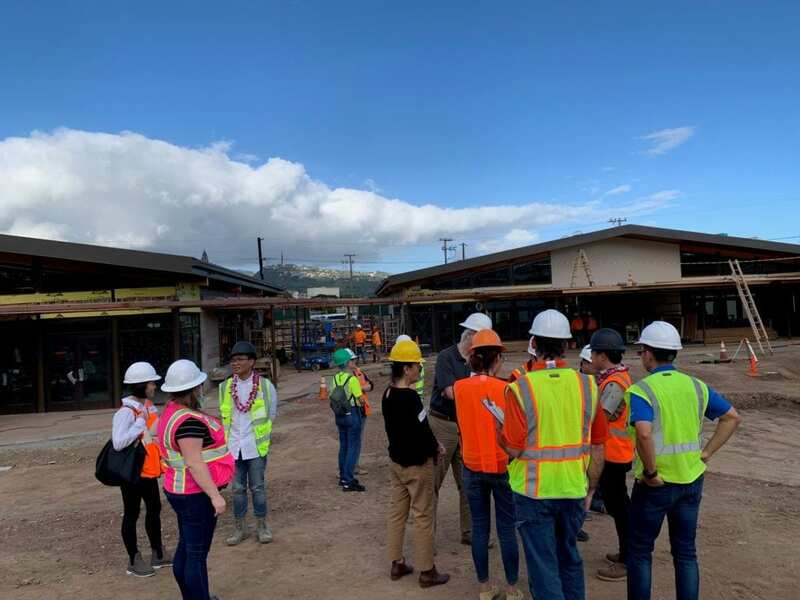 Up to 17,000 square feet of indoor instructional spaces will blend into the outdoor learning areas, expanding the total classroom area to over 22,000 square feet. 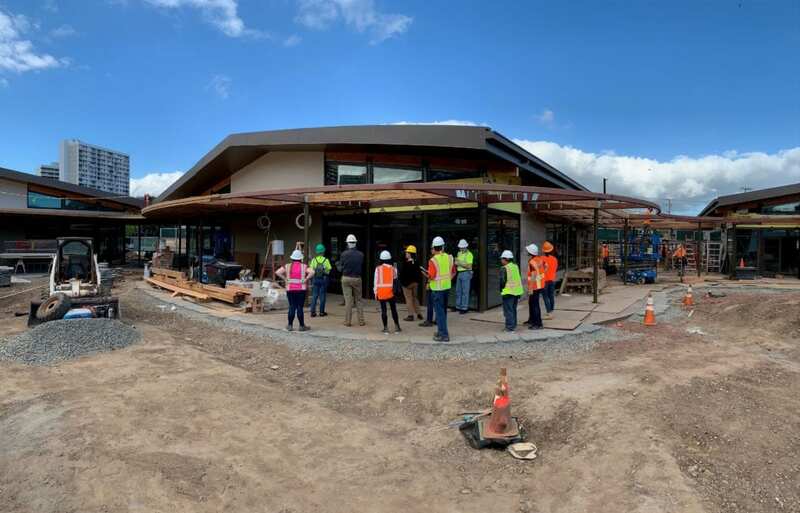 Strengthening the connection to outdoors, nature will be welcomed indoors with elements such as gardens and tree house reading spaces built inside the classrooms. The K-1 Community will be a unique blend of nature and man-made elements where students can thrive.